we are geese from Canada. and stop your honking complaints! after you get used to it. The water is warmer here. Wait, this can’t be right. I’m in a honking panic! What if my legs freeze? What if I can’t feel my feet? 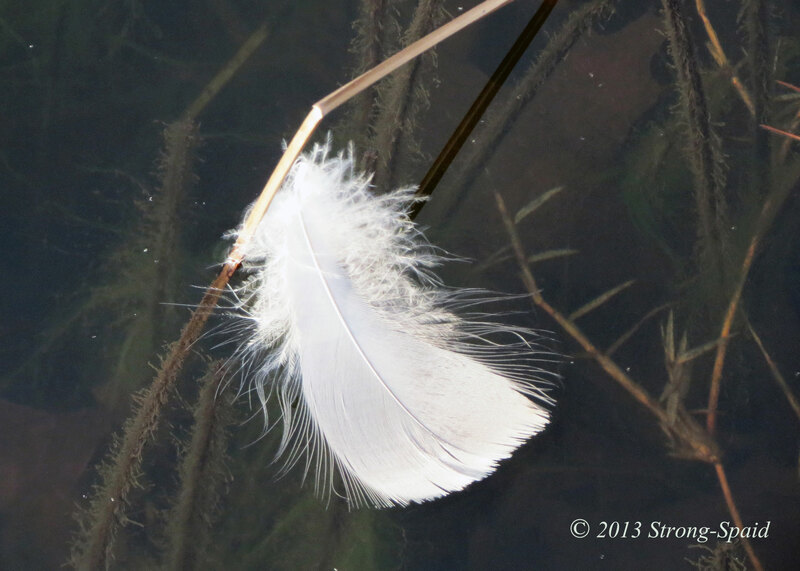 The lead goose remained quiet. 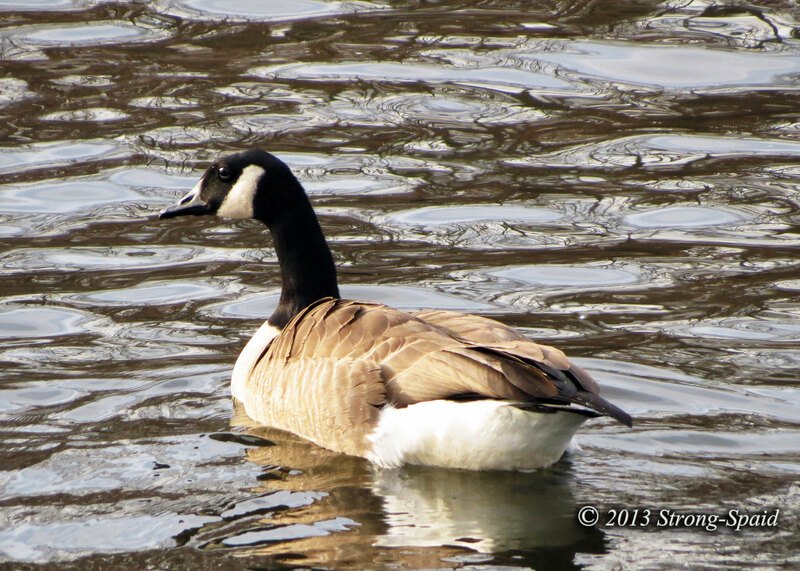 This entry was posted in Nature, photography, wildlife and tagged Canada Geese, complaints, lakes. Bookmark the permalink. I forgot to tell you….I LOVE honking attitudes!!! Over the years, I am sure we have all had the opportunity to be or meet a honker at least once or twice (or more). 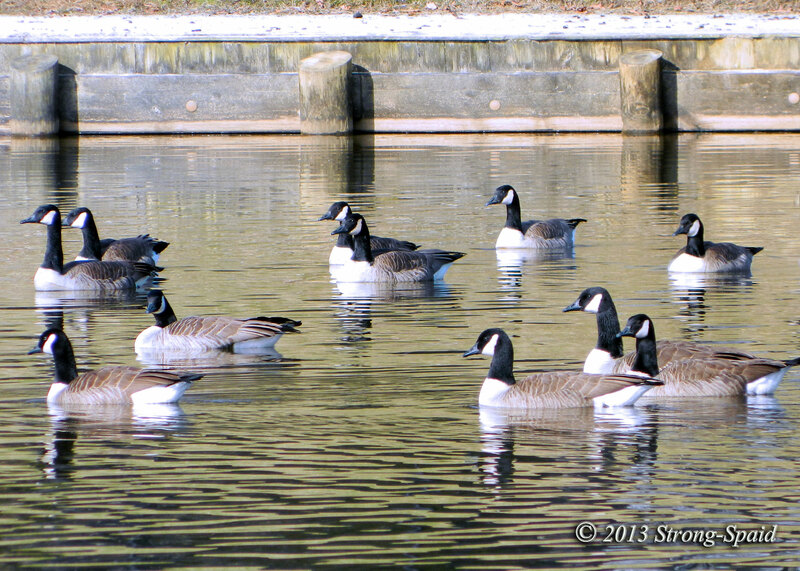 There were a couple hundred geese hanging out in Fawn Lake, and they were pretty noisy. If I was a Canada goose and I was taking the time to fly south, I think I would fly ja little bit further and hang out in warm, sunny Florida for the winter! But wait…ummm….in Florida, there are alligators in the water. That might be a lot worse than dealing with icy water. Thanks for your comments and linking to my blog. I love your poems and photos. They are both humorous and inspiring. Keep writing! Thank you. Your info on the Canada goose made me smile. Quite a sound and sight, it was! I posted my reply in the wrong place, so I don’t know if you saw it. People who live around this lake have a love/hate relationship with the geese. 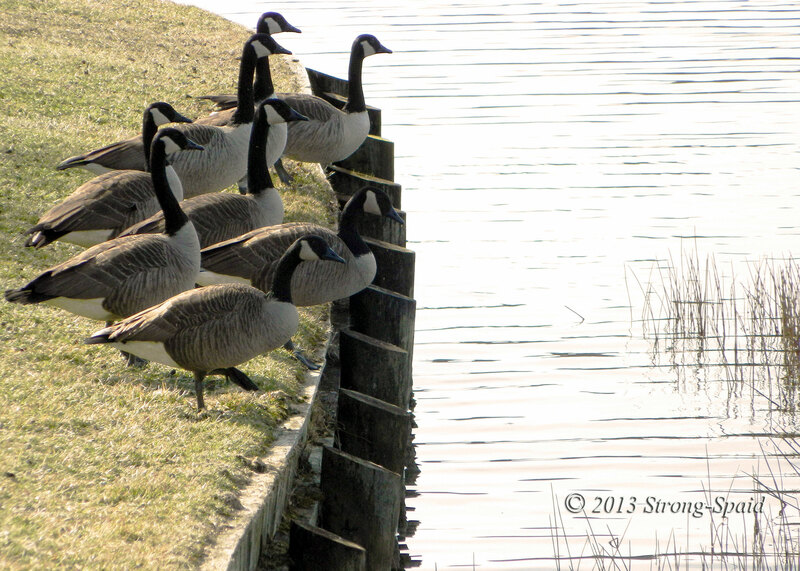 All agree that the geese are beautiful when they are swimming in the lake or flying in formation through the sky. But when they gather in a gaggle in people’s yards, honking loudly and pooping everywhere….well ummm….the relationship between man and goose gets a little strained. Very good, keep the mind working!